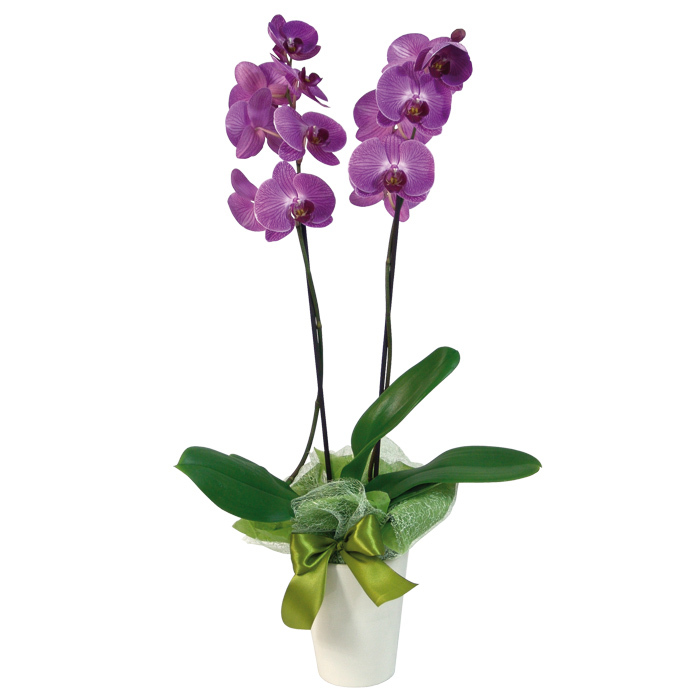 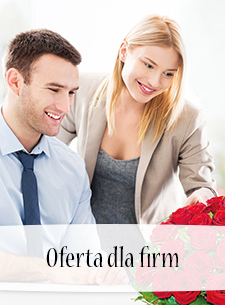 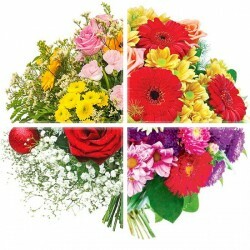 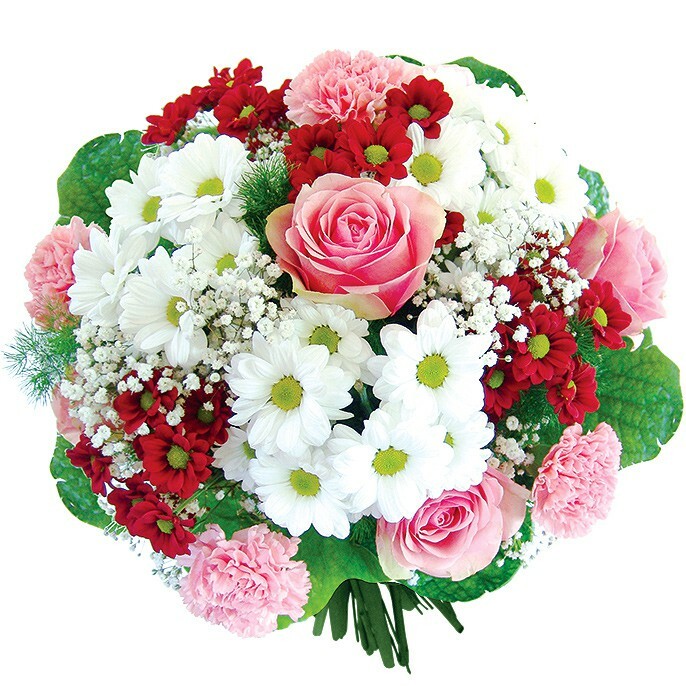 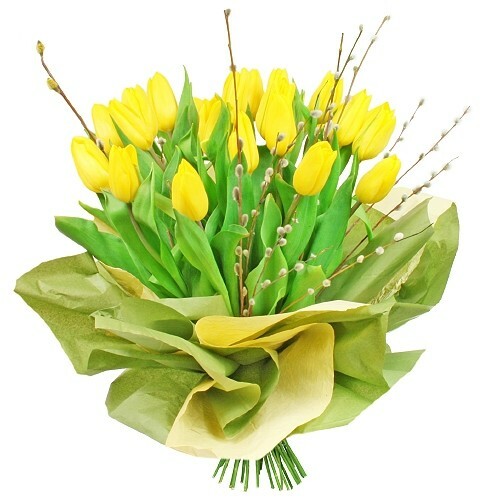 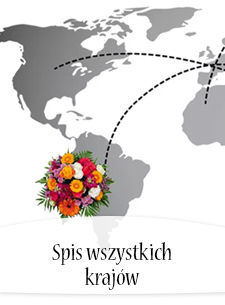 Send flowers to celebrate name-day with the help of Poczta Kwiatowa. 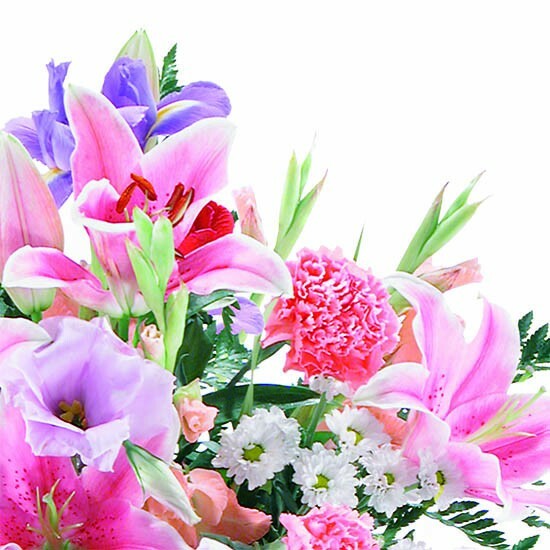 A charming lilly is waiting! 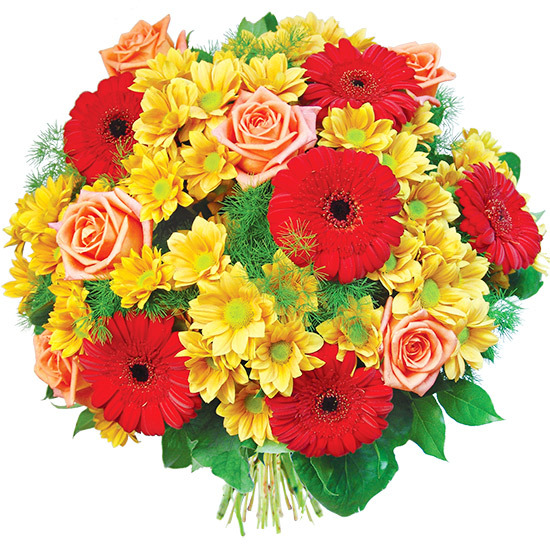 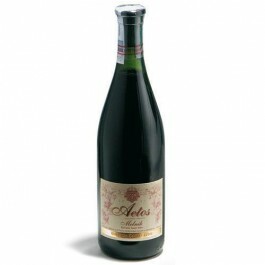 Deliver positive emotions on your close ones' name-day. 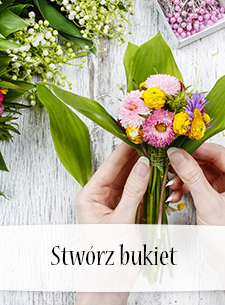 Surprise them with a unique combination of flowers prepared just for you by Poczta Kwiatowa. 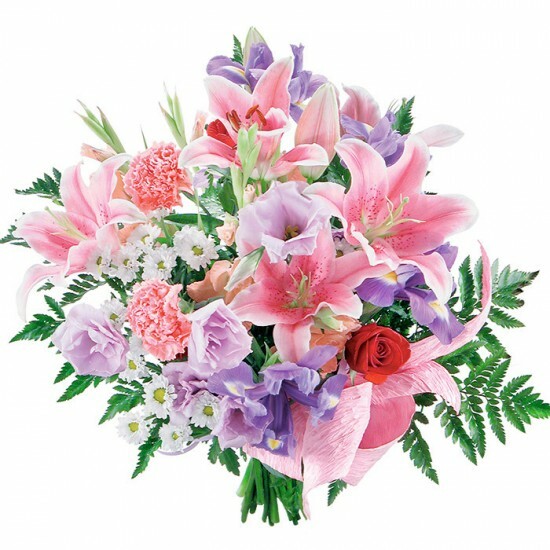 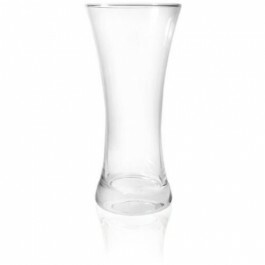 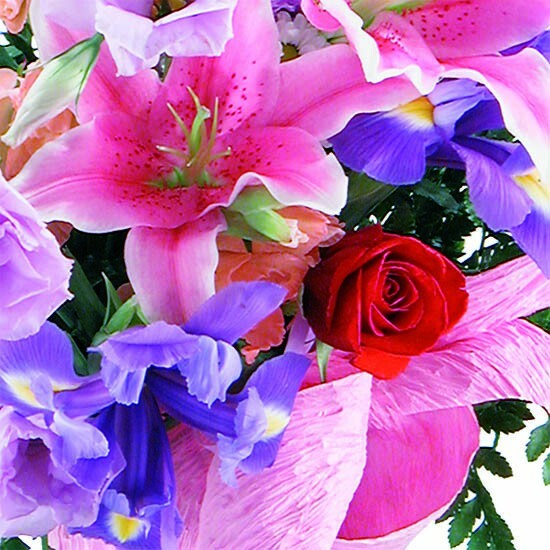 The tasteful lily accompanied by a rose and finess carnations will make your close ones smile. 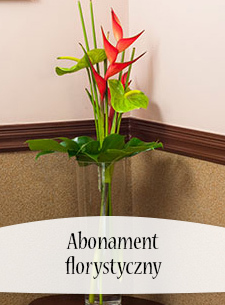 Trust us and send flower-wishes! 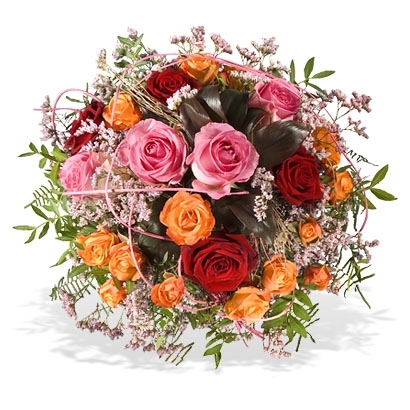 The delivery was even more beautiful than the picture!